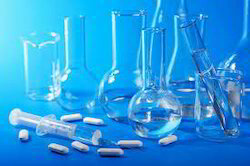 We offer wide range of Laboratory Glassware. 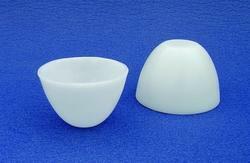 Our competency lies in offering our clients an excellent quality range of Silica Crucible. Our offered crucible is used to contain chemical compounds when heating them to very high temperatures. This crucible is perfectly designed with the use of impeccable grade material and latest techniques under the stern supervision of diligent technocrats who hold vast experience in the domain. This crucible is highly acclaimed in the market for its sturdiness and optimum finish. With sincerity and hard work of our experts, we have carved a niche for ourselves in this domain by offering Buchner Funnel. 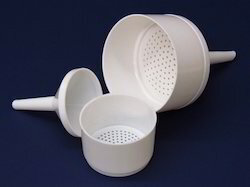 The offered funnel is used for pressure assisted filtration. The provided funnel is manufactured using superior quality material and advanced technology in tandem with set industry standards. 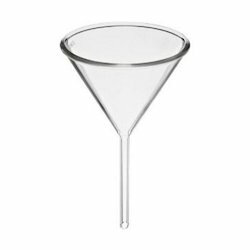 In order to ensure the robustness, this funnel is stringently tested against practical parameters by our experts. With a focus on the ever-evolving demands of our customers, we have come up with a wide range of uniquely designed Laboratory Glassware. Our skilled professionals use premium grade material and contemporary techniques in the manufacturing process of this glassware. To ensure its quality and dimension accuracy, this glassware is duly examined by our quality experts against numerous parameters of quality in accordance with predefined industry norms.